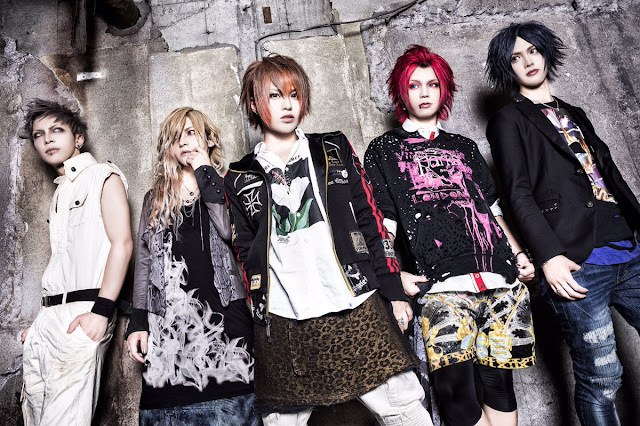 GARAK'S - Releasing New Single | VKH Press – J-Rock & Visual Kei Coverage Worldwide! GARAK'S has announced the awesome news that they will be releasing a new single! This new single is titled アイドル (Idol) and it is set to be released on April 18th of this year. This new single will come in 2 types, Limited Edition and Regular Edition. Limited Edition will include 2 songs as well as a DVD, while Regular Edition will include 3 songs and be CD only.